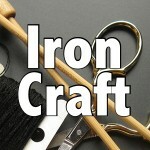 Just Crafty Enough – Iron Craft ’16 Challenge #18 – Finish It Up! Iron Craft ’16 Challenge #18 – Finish It Up! I had a request to do a challenge to finish up those works in progress. Heaven knows I have a few of those myself! 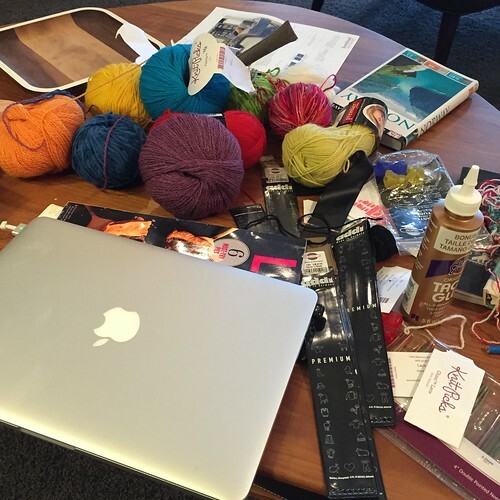 So, for this challenge finish up a project (or projects) that is sitting in your UFO pile. It can be a project you’ve left partway done or one you bought the supplies for and never got around to making. Reveal day is Tuesday, September 13th. Please only share in progress photos before that date. Tag photos with IC1618 and IronCraft. 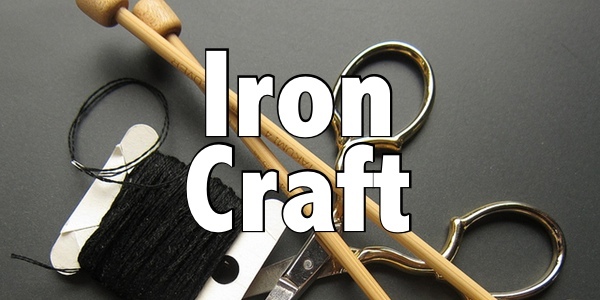 3 Comments to Iron Craft ’16 Challenge #18 – Finish It Up! I can get behind this one! LOL Now just to pick one. Who says you have to pick just one!